St. Andrew’s School is pleased to announce that Christina Batastini will lead the Girls’ Prep Basketball Program beginning in the fall of 2019. 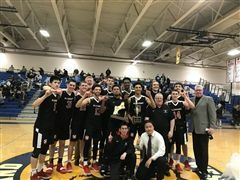 Batastini replaces long-time coach Andrew Schirber who led the girl’s program to over 400 wins, six New England Championships, and 8 SENE titles during his 22-year career. Third Quarter Grades Now Available! No extra help; classes begin at 8:30 am. Forged from our founder’s deep compassion and generous spirit, the Chapin Tradition is an ethos where problem-solving and resilience are valued and each student’s self-reliant spirit is developed and celebrated. It is characterized by an enduring commitment to service, action, and inclusion. With a 5:1 student-to-teacher ratio, our students benefit from a truly personal approach. 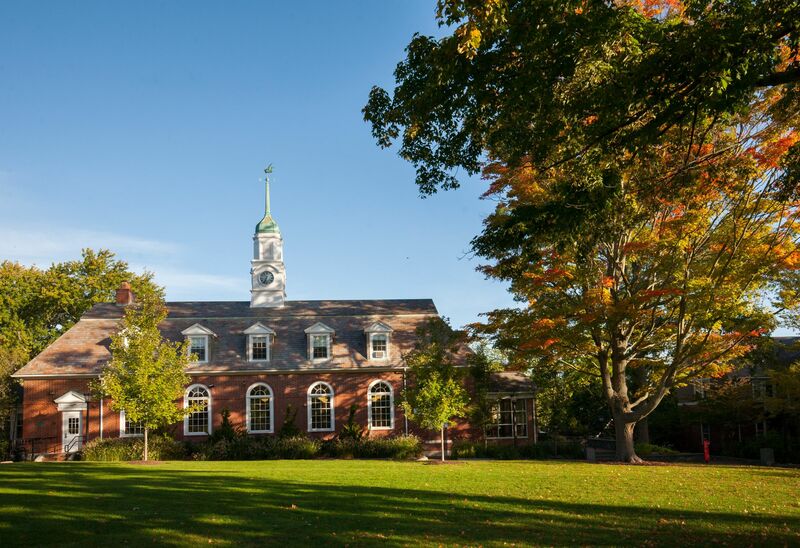 Our students are well-prepared for best fit colleges and careers. With an average class size of 8, teaching is tailored to each individual student. Conceived to change the fortunes of a single orphaned child, today St. Andrew’s is carried forward by an enduring and evolving mission to welcome children of many cultures, any faith tradition, all socioeconomic backgrounds, and a wide range of learning profiles. 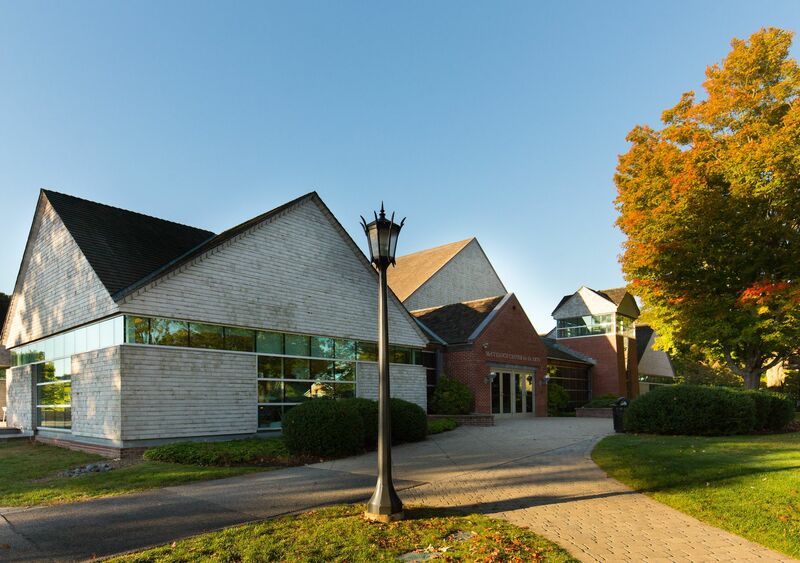 The best way to learn more and to experience St. Andrew's School's uncommonly kind culture is to visit our beautiful 70-acre campus in Barrington, RI.